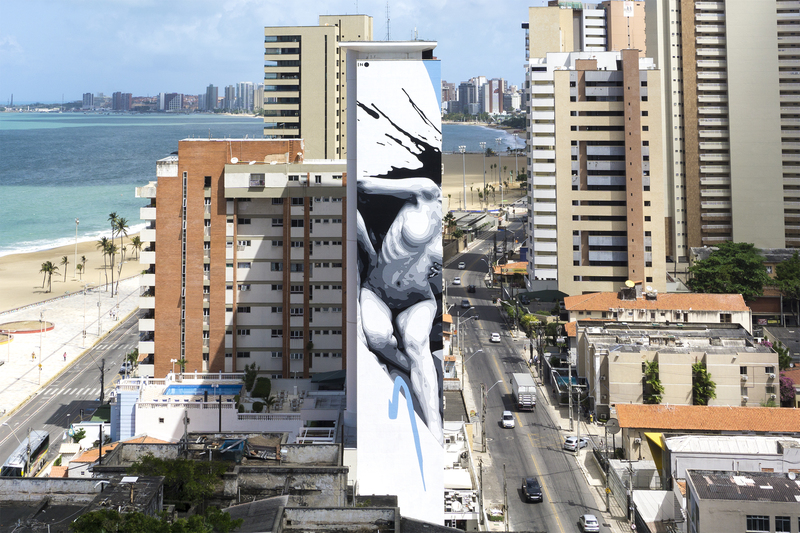 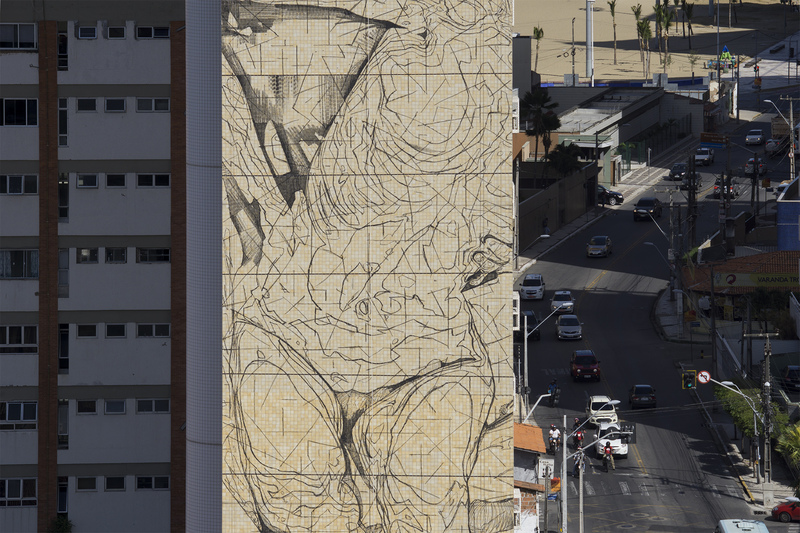 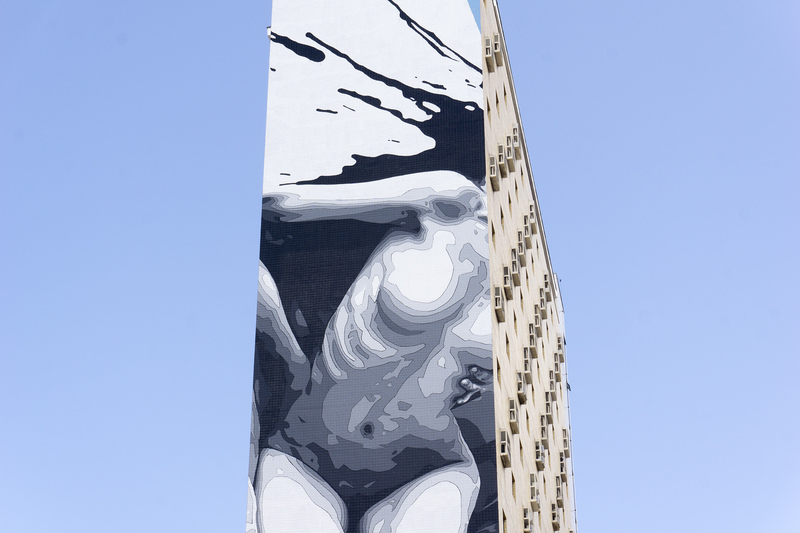 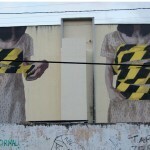 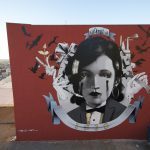 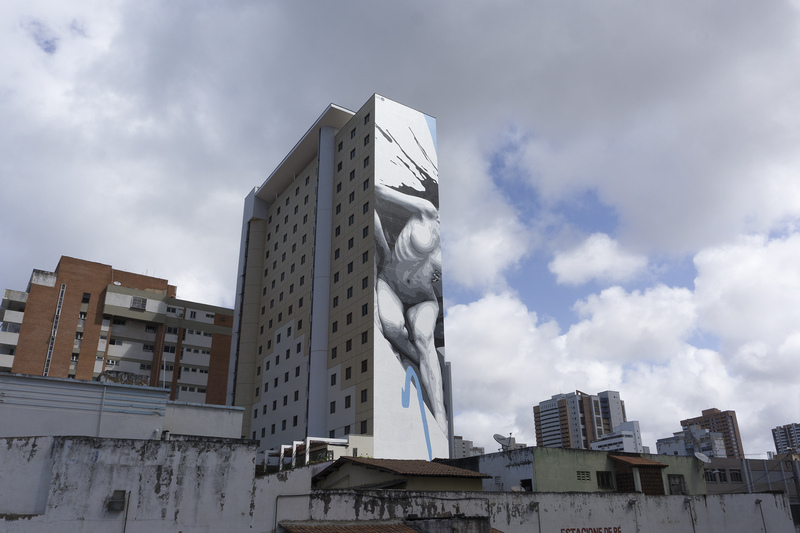 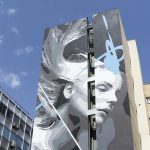 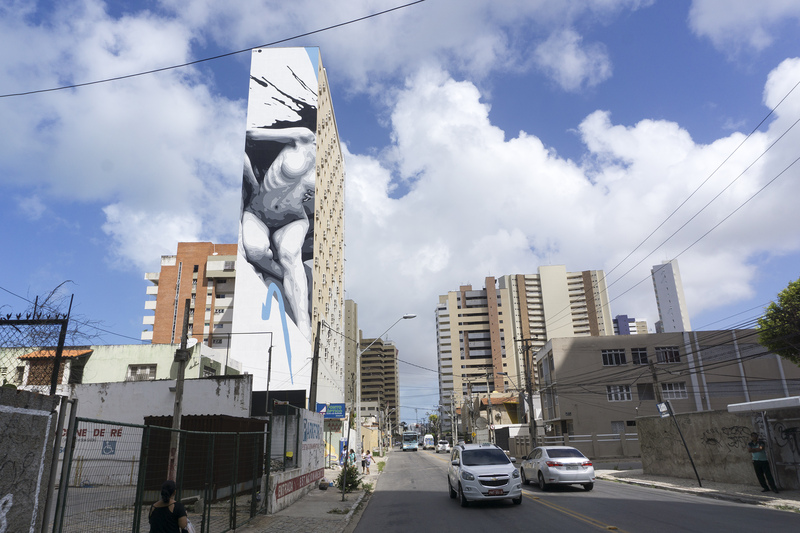 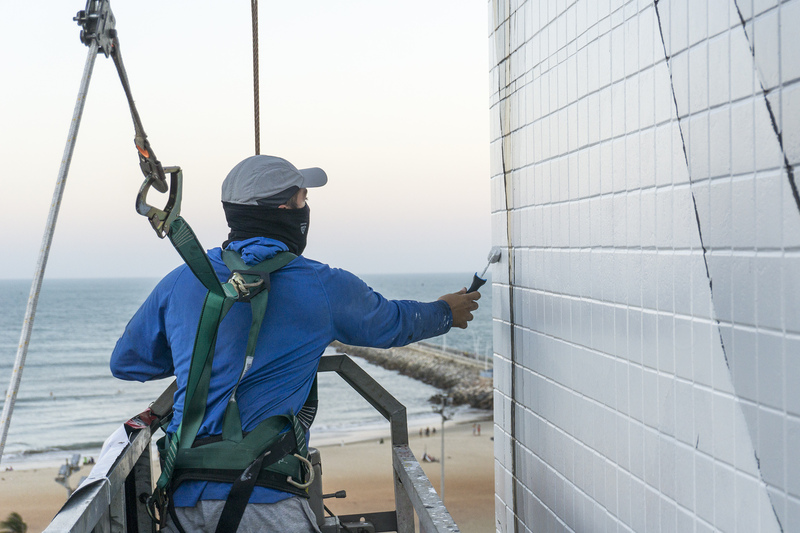 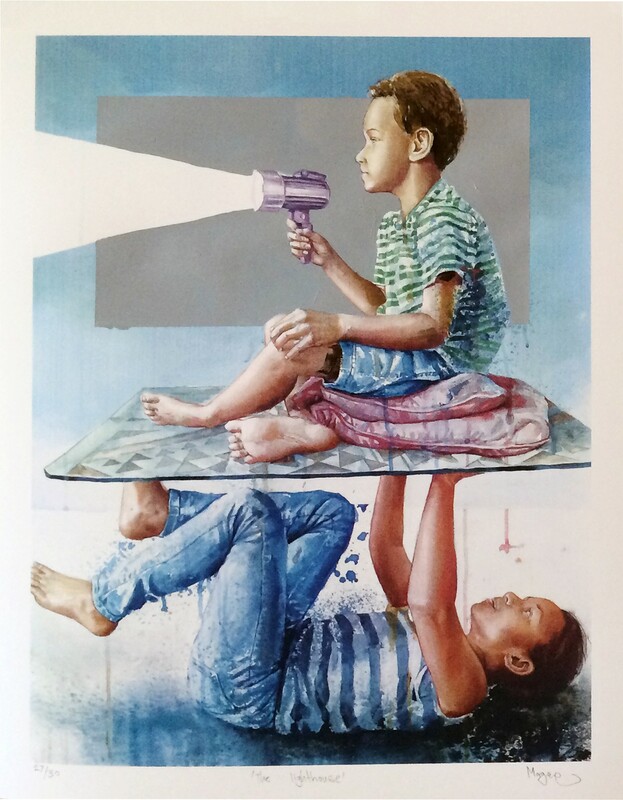 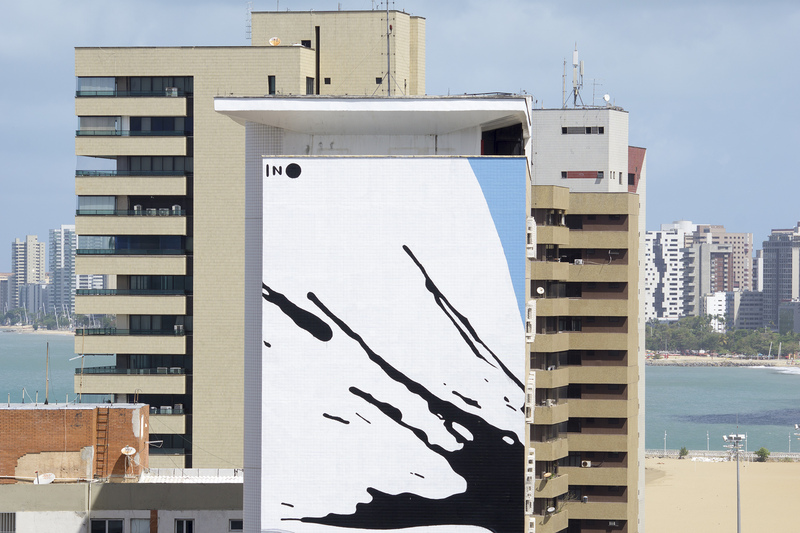 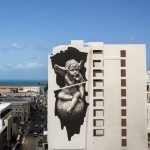 Greek artist INO was invited to paint in the 4th edition of Festival Concreto that happened in Fortaleza city, Brazil. 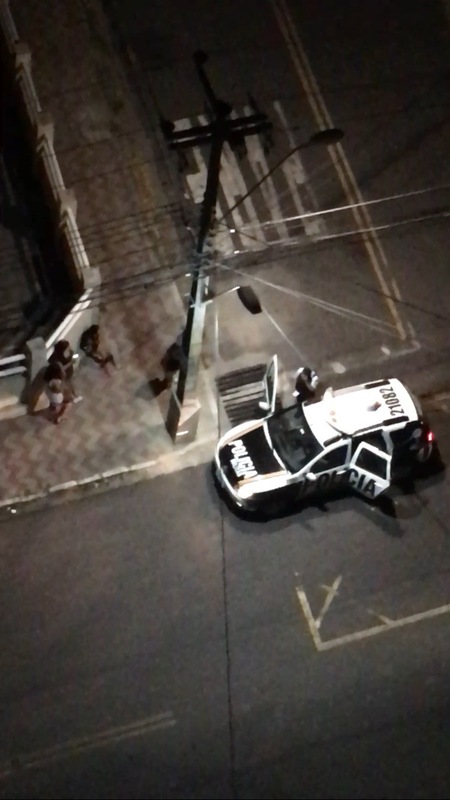 A place that anyone can see very large contradictions, the poverty in the street, people begging for food while you eat at the restaurant, the prostitutes every night on the streets. 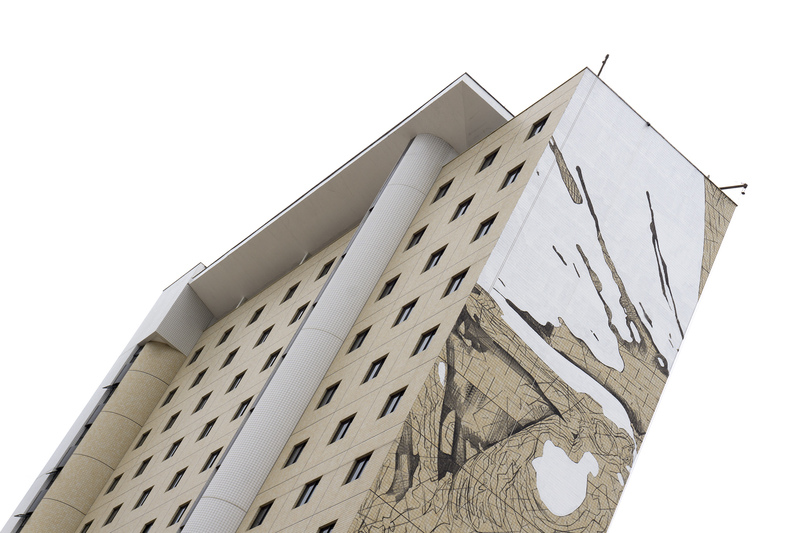 All these mix together with the luxury, the expensive apartments in huge buildings that look empty, the barbwires on the fences of each condominium yard.